Dengue Shock Syndrome is a medical emergency situation caused by shocking DHF. Some factors that can influence the DSS. The purpose of this research know some risk factors that might cause DSS. Those are age, nutritional status, gender, and amount of platelet and hematocrit. This research was retrospective case control doing in dr. Soebandi Hospital Jember. The sample were divided into 2 groups. Those were DSS (case group) and non-DSS group (control group). Data analysis was done by Chi-Square test using SPSS 21 version. These were 136 patients which were divided into 94 patients of control group and 42 patients of case group. In this research, there were p-value for ages, nutritional status, gender, amount of platelet and hematocrit on each 0,450; 0,490; 0,198; 0,001; 0,007 respectively. In this search, it could be concluded that age, nutritional status, and gender were not significantly related to DSS case although amount of platelet and hematocrit were significantly related to DSS case. Keywords:dengue shock syndrome, age, nutritional status, gender, hematocrit, platelet. SALSABILA, Oessi; SHODIKIN, Muhammad Ali; RACHMAWATI, Dwita Aryadina. Risk Factor Analysis of Dengue Shock Syndrome Occuring to Children in RSD dr. Soebandi Jember Regency. 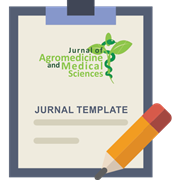 Journal of Agromedicine and Medical Sciences, [S.l. ], v. 3, n. 1, p. 56 - 61, feb. 2017. ISSN 2460-9048. 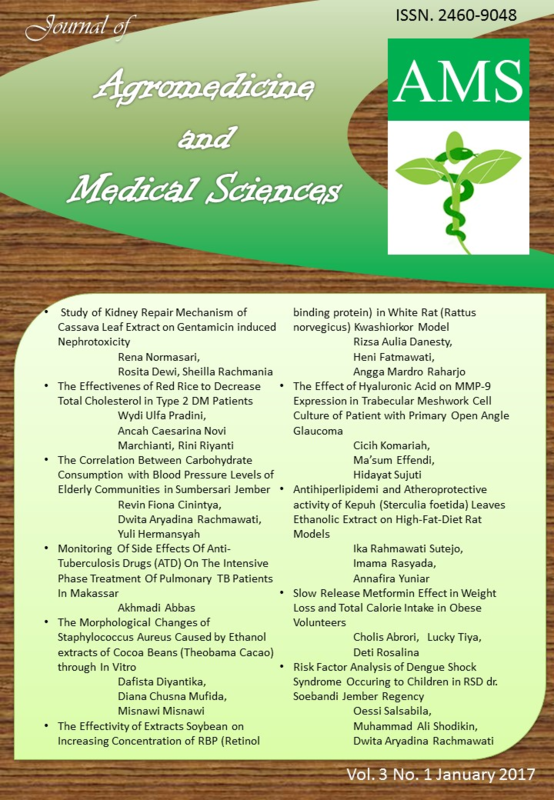 Available at: <https://jurnal.unej.ac.id/index.php/JAMS/article/view/4099>. Date accessed: 23 apr. 2019. doi: https://doi.org/10.19184/ams.v3i1.4099.